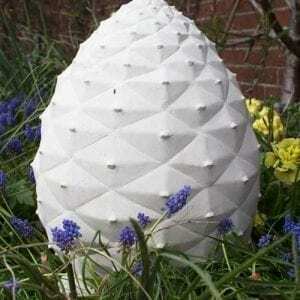 Housing cremated ashes in a garden sculpture is a fantastic idea and this choice of traditional designs is simple, elegant and timeless. 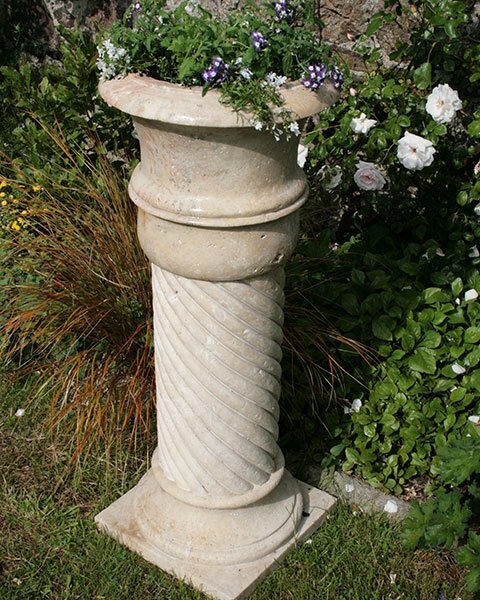 This Memorial Garden Planter is available in a choice of stone, either Travertine or Sandstone. 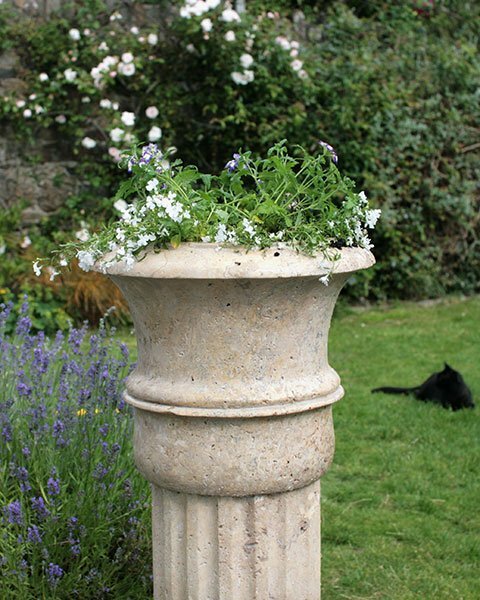 You can also choose either a small or large planter. 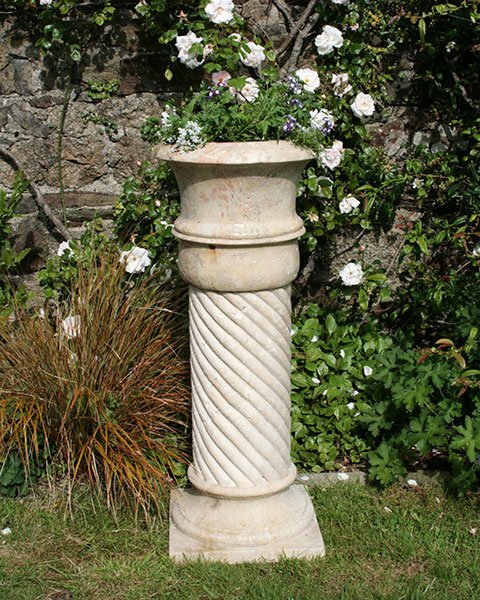 Keeping the ashes in one of these memorial garden planter will make a wonderful garden centre-piece or subtle addition to a favourite corner: hand carved and finished with superb detail. 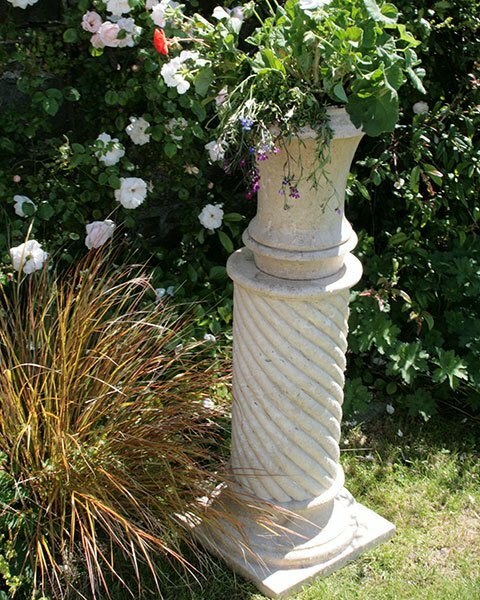 The urn is held within the structure, you can choose whether you tell people or just admire it yourself. 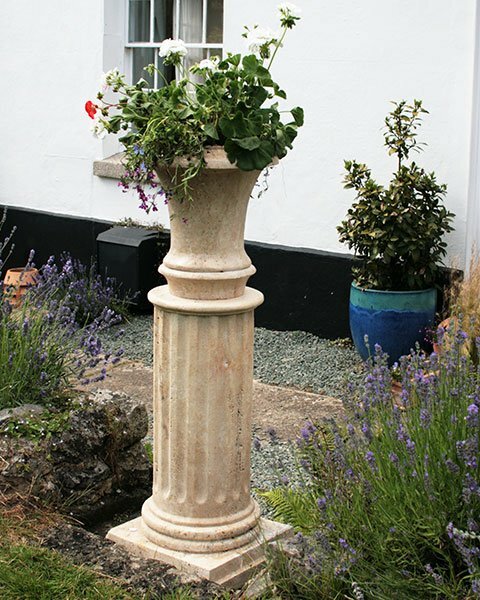 They are a favourite with gardener as you can have a wonderful display of plants and flowers cascading down the sides adding to the beauty of the piece. 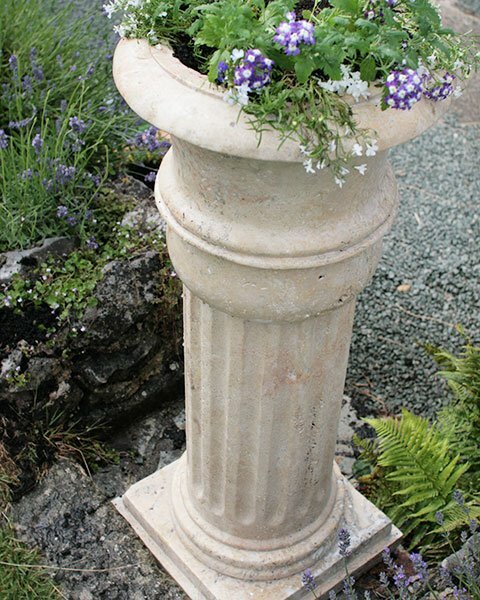 The small planter has a capacity of approximately 2 litres of soil and drains out of a hole at the bottom. 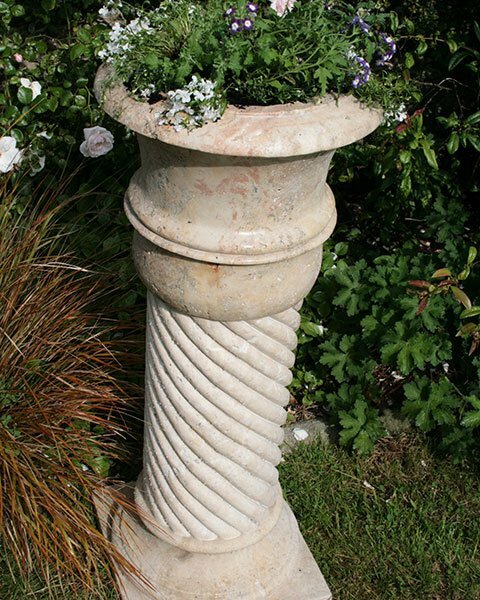 The large planter has a capacity of approximately 4 litres of soil and drains out through a small hole in the side. 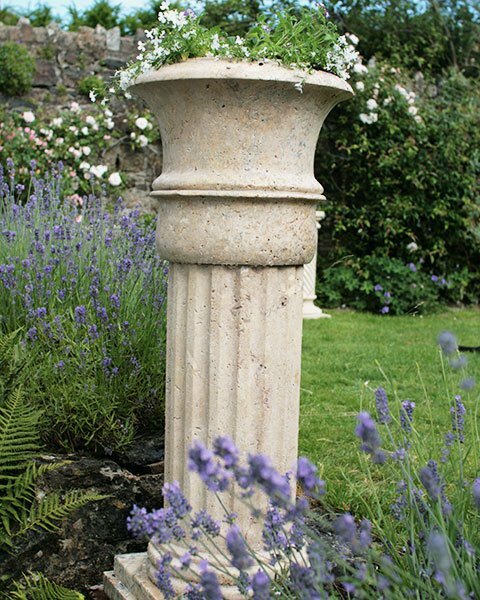 Total height is 104cm width 39cm at the base. 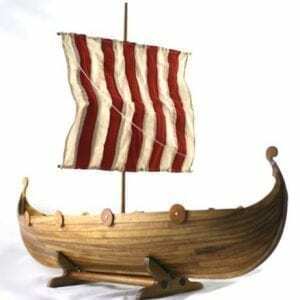 Capacity: will hold a standard ashtainer (which is supplied free of charge) for a full set of adult ashes. 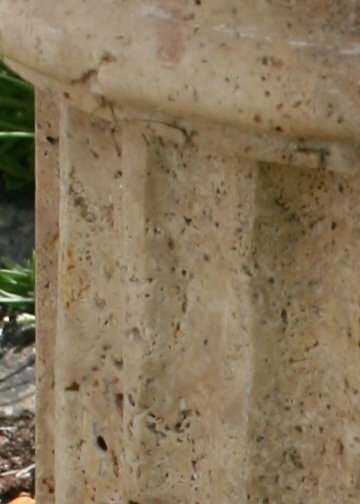 Travertine is a form of limestone which is formed by a process of rapid precipitation of calcium carbonate, often deposited at the mouth of hot springs or limestone caves. 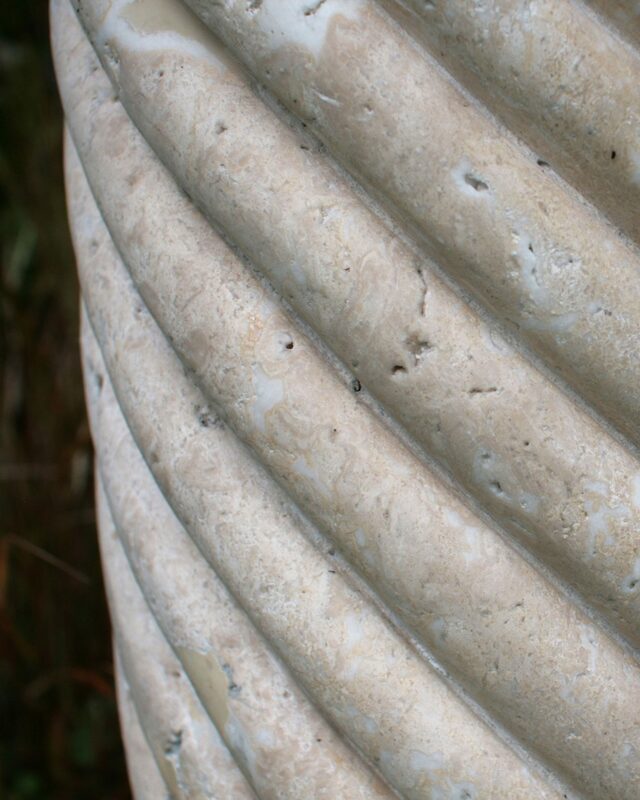 Travertine often has a concentric appearance making it both a beautiful and sturdy building material which is frequently used in Italy. 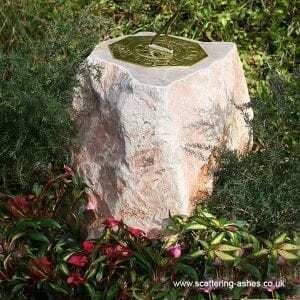 Sandstone is a classic sedimentary rock. 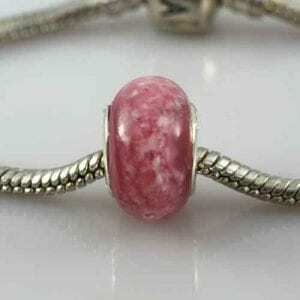 It consists of quartz, mica, feldspar, clay and iron oxides. As it is naturally forming it comes in a range of colours from tan to yellow. 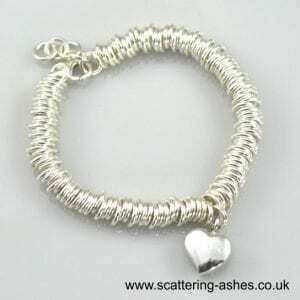 Many people keep their loved one’s ashes at home, some because they are not sure what to do with them, some because they are not yet ready to do something with them and some simply want to keep them close by, in the house. Sometimes, very well meaning, friends will give advice such as ‘it’s time to move on’ or ‘you’ll feel better if you scatter/bury them’. But only you will know how you feel with the loss of your loved one and only you will know when and if the time is right to do something else with the ashes. How do I keep ashes in the garden? We are a nation of gardeners and many people would love to be placed to rest in the garden that they loved, nurtured and enjoyed. The main downside to simply burying the ashes in the garden is that if the house ever has to be sold you will have to find and dig the ashes up or leave them behind. This can be stressful for all involved. 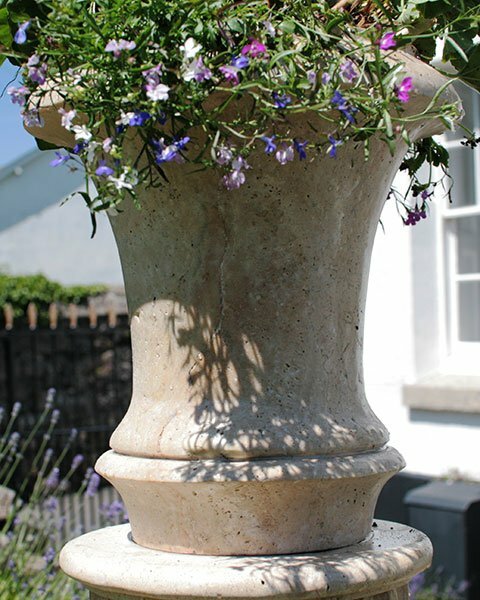 By keeping the ashes inside an ornament in the garden not only do you get to put your loved one in the place that they loved, but if you do ever need to move home you can simply take them with you. 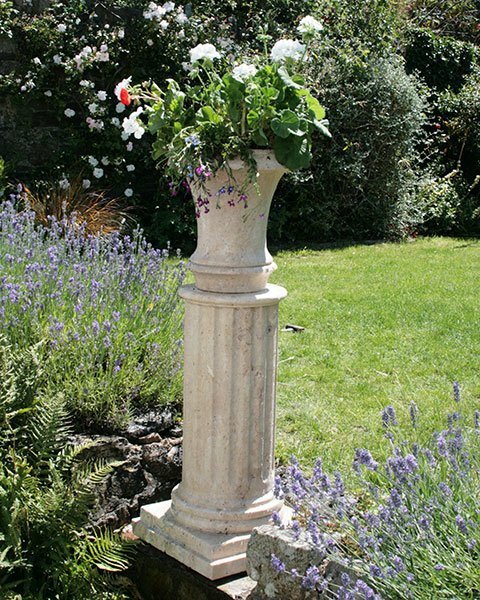 If required we will supply a correctly sized urn free of charge. 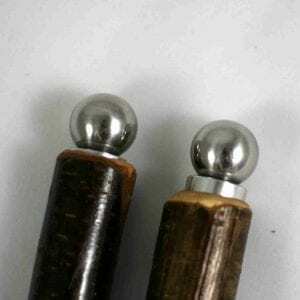 The top can be fixed in place with a epoxy glue, these are shipped separately. 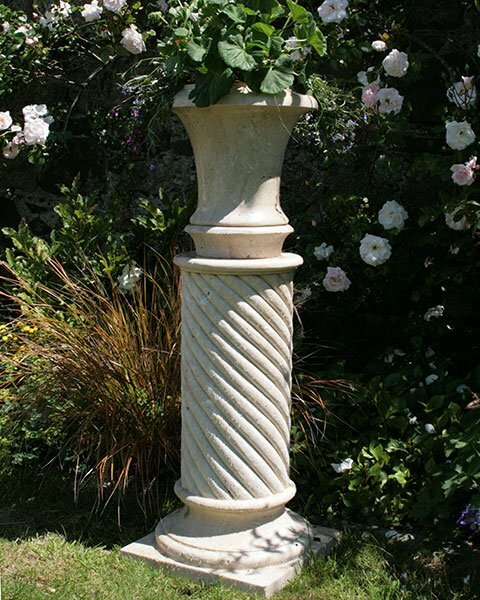 Delivery: Due to the weight of the piece the price excludes delivery please contact us for the delivery price for a pallet to your driveway – you will need to arrange for the movement of the stone from the driveway to your desired location in your garden.